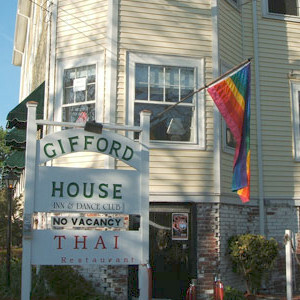 This club is located under the Gifford House (there's a dedicated entrance at street level and inside the Inn). It's a gay dance club with various theme nights in the basement of a vintage inn, open tourist season only. A regular Friday night event at Purgatory with go go boys.